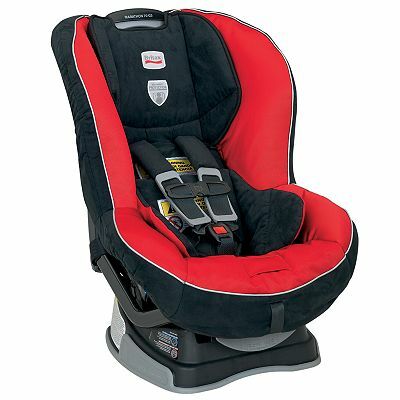 This is the summary of consumer reviews for Britax Marathon 70-G3 Convertible Car Seat. The BoolPool rating for this product is Excellent, with 4.70 stars, and the price range is $212.77 - $289.99. 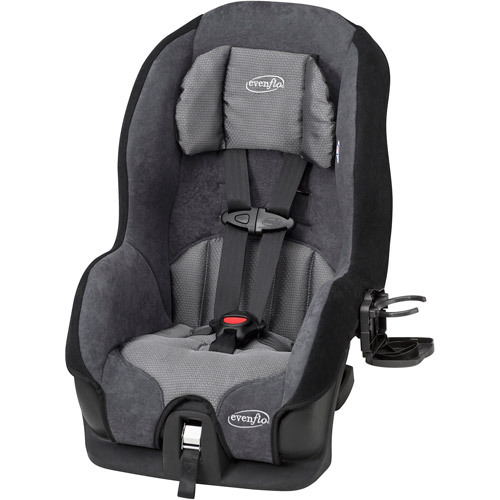 The Britax Marathon 70-G3 convertible car seat is a rear and forward facing recline, designed with various high-end revolutionary safety features for child’s comfort and positioning. 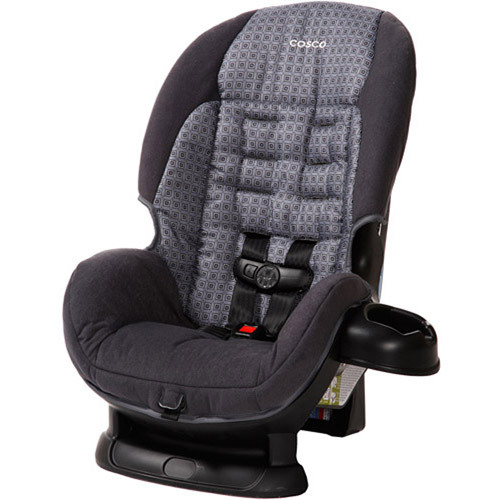 It comes with a Safecell Technology Base which is designed to compress in crash, significantly lowering the center of gravity and counteracting the forward rotation of the child seat which normally propels the child toward the front seat. A side impact protection system comprised of deep side walls lined with energy-absorbing EPP foam distributes crash forces, shields from vehicle intrusion, and contains the head, neck and body. The Britax Marathon 70-G3 can transport children from 5-40 pounds in rear facing position and 20-70 pounds in forward facing position. The 5-point harness is tangle free with an EZ-buckle system to retain the harness buckle in a forward position to prevent the child from sitting on the buckle when boarding. The harness holders keep the traps pulled to the sides to make boarding quick and hassle-free. The Energy-Absorbing Versa Tether has a two-point attachment to minimize forward rotation while anchoring the top of the child seat. Other great features include a no-rethread harness and an easy-remove cover that allows access to belt paths from front. 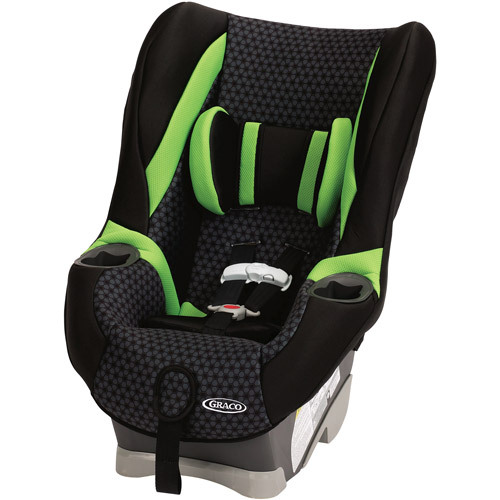 The two buckle position provides a snug and secure fit. The recline positions, comfort pads, and infant body pillow provide premium comfort and positioning. Some reviewers mention that this seat is bit heavy and also not suitable for taller babies. It does not come with an infant position insert and at times tightening the straps in rear position could be difficult. 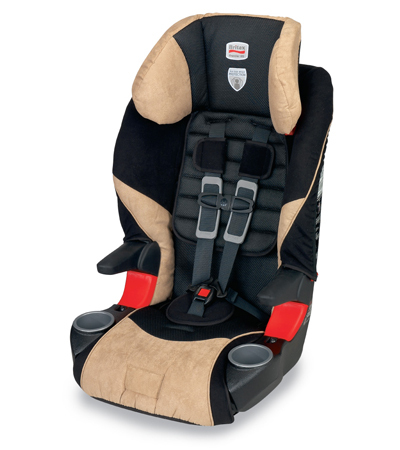 Overall, the Britax Marathon 70-G3 convertible care seat combines safety, comfort & ease for the ultimate value in child safety. Compact and plush design makes it a desirable companion even for aircraft travel. Safe, super easy to install and very comfortable.. This's easy to install, looks nice, and seems comfortable. It's comfortable, soft, easy to clean, easy to install. Sturdy easy to install high quality, love the color and material. It's pretty easy to instal and easy getting baby in and out. The seat is easy to install and easy to use. SO easy to install and use. Extremely easy to install using the latch system. Easy install (Latch, haven't tried with seat belt). This won't fit into a Honda Fit (haha) rear facing at all without the front seats being pushed way up. He loves it, falls asleep in it easily even though forward facing is a much straighter seat back position. I used it as a rear facing carseat initially and found that my daughter had plenty of leg space. 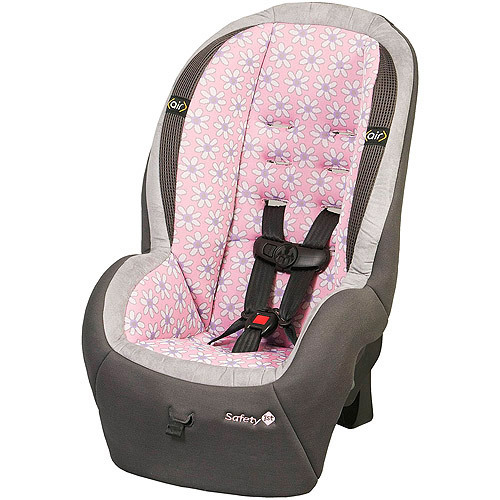 This car seat worked and pleasantly well---freeing up a good 4-5 inches of space behind my infant's head and the car's front passenger seat. The LATCH system worked perfect. 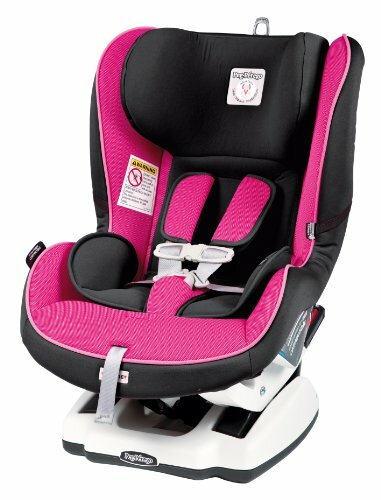 I bought it for both of my small children, and love the safety features. When we turn the seat to front facing, we'll be able to push the passenger seat back a bit. This worked out pretty nicely. Comfortable, easy to fit, strong, sturdy, love the adjustment. It's so easy to install and the new features like strap adjustment is awesome. The crotch strap also leans forward so when you're seating your child, they won't sit on that strap requiring you to pull the strap out from under them. Not to mention how easy it's to adjust the shoulder straps! I love that this seat's features makes it so easy to properly use and adjust to keep it fitted appropriately as your child grows. You simply have to squeeze and pull (or push) to adjust the height of the harness straps. * Extremely easy to loosen and tighten straps. FITS IN CAR WELL WITH GOOD STRAPS. 2) In the rear-facing position it's a little difficult to pull the tighening strap. 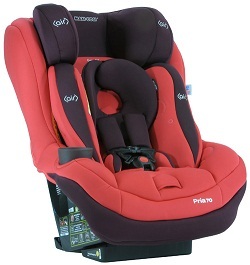 4) It's easy to adjust the straps while the child is in the seat. The seat is deep enough for my daughter to fit comfortably. It fits well in our Corolla. Our little boy seems very comfortable in the seat with his neck supported. We bought this based on Amazon and personal recommendations and couldn't be happier. Oh ya, my point: IT FITS! I love the car seat. 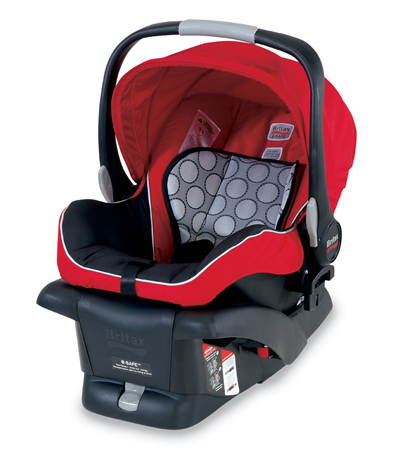 We love the Britax Marathon 70. I can't say enough about this convertible - highly recommend!. Luckily, we've no problem even though our baby was an average sized baby. It's easy to get baby in and out, simple to adjust while baby is seated, and it looks nice. I like that it seems more comfortable for the baby. The Boulevard has protectors on each side of the baby's head which seems very safe, but when the baby is wearing a winter coat and hat, his head seems like it's very tight in there. I wouldn't recommend this seat for a tall baby. It's worth the money to have piece of mind with something as important as your baby's safety. I've recommended this seat to several friends with babies, and Amazon has the best pricing I've found. Comfortable seat, baby likes it much better than the smaller Graco one he started with.